Our custom golf signs and tournament promotion packages have been put together to meet the needs of any corporate golf tournament. Ultimately, our golf sign packages have the price, flexibility, and comprehensive coverage you expect for your golf event. 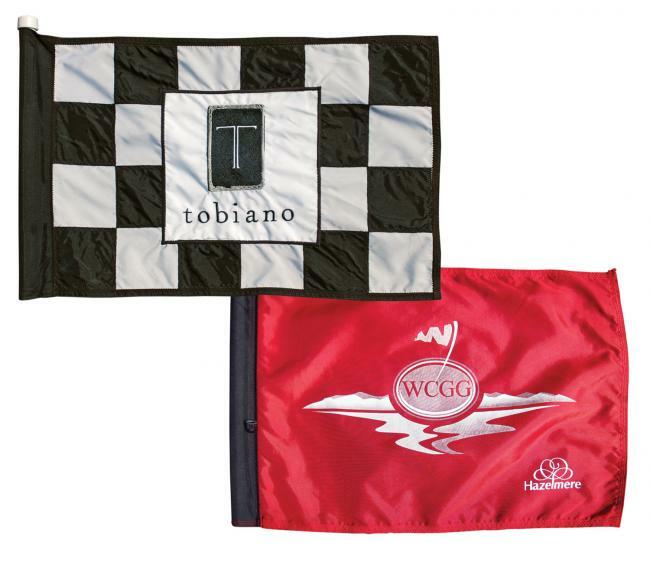 From custom tee signs to golf sponsorship banners, we have the graphic solution you need. Golf Balls, Golf Tees, Etc..
6 Weeks Lead Time Price includes Your logo! Customizable & 3 size options available.